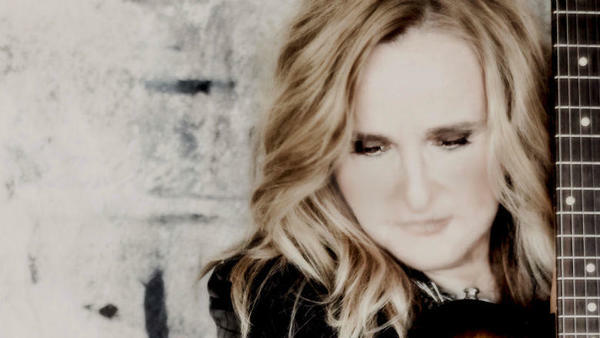 This year, Melissa Etheridge reached a career milestone and celebrated the 25th anniversary of her fourth studio album, Yes I Am, which produced some of her biggest hits like "Come To My Window" and "I'm the Only One." The Kansas native set out on the road on a 16-date tour, the "Yes I Am 25th Anniversary Tour," and stopped in cities across the US to commemorate the occasion with fans. For Etheridge, the tour has only reminded her of how her fans have connected and still connect to her music, especially on Yes I Am. She tells iHeartRadio, "I'm having sort of a reunification with my album. And yeah, it's a long time ago, and those memories are older; and I'm certainly not going through it. But, I can look out in the audience and I can see that we did go through it. Each one of those songs, I look out in the audience [and] I see people, I see it affect them. They either have a memory or they've taken that song into their heart. And, it's just been a real eye opener for me about those of us that make music and what it can mean to people."